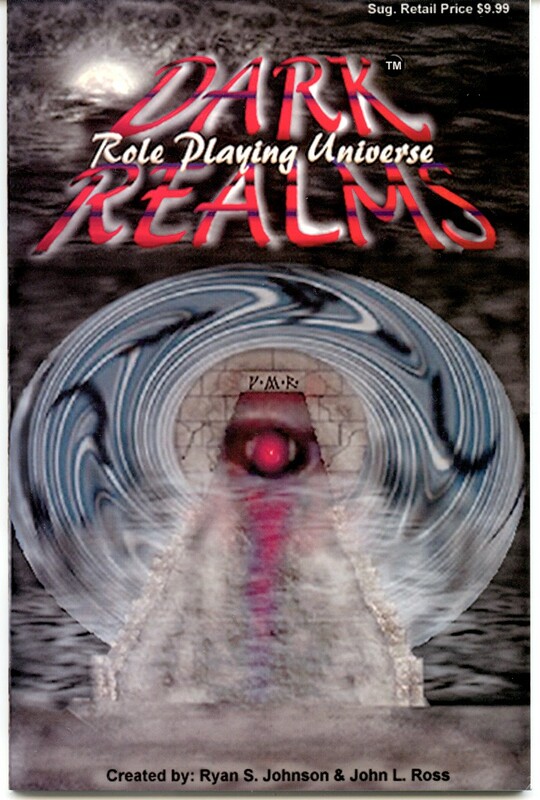 Dark Realms Role Playing Universe by John L. Ross and Ryan S. Johnson. © 1997 published by The Guild of Blades Publishing Group, USA. 86 page paperback book 8.5” x 5.5”. 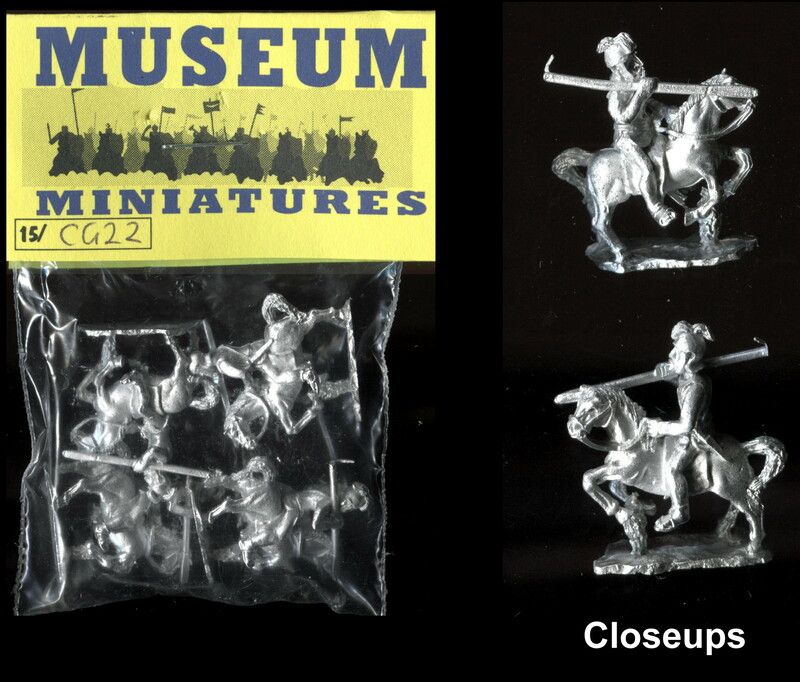 The book provides everything you need for a simple role playing campaign. The only dice used are 12-sided. The races are limited to Dwarf, Elf, Human, Gnome and hybrids of these. There are five primary attributes – strength, intelligence etc. ; ten professions; a simple combat system, magic system and a selection of monsters. A surprisingly comprehensive system in a pocket sized book. I believe this is the first edition of this system. The book is new and unused.